You guys know how much we love Instagram! It’s where we have found some of our most loved blogs and photographers and we are always looking for new people to follow. 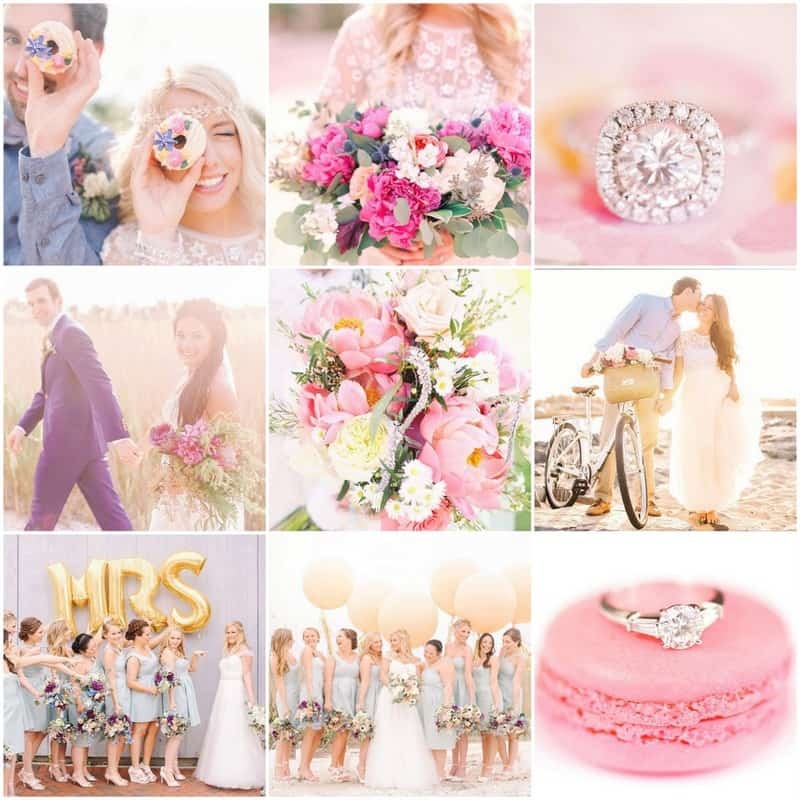 Being such a visual platform, it isn’t surprising that there are ton of accounts run by professionals so we are going to let you in on 20 of our favourite creative photographer’s feeds to help you find the perfect one for you! German wedding photographers, Gina & Chris create love stories and wedding tales for wild couples. Tell us who are your favourite instagrammers? Love this piece on best wedding photo feeds. Check out my feed @daverobbinsphotography for something a bit different from what’s widely available.